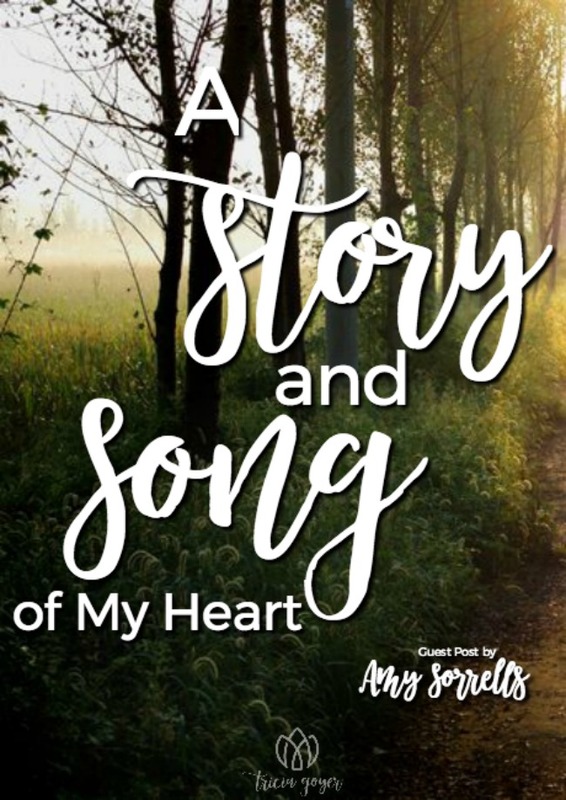 Amy Sorrells shares the inspiration behind her new book Before I Saw You. Enter below for a chance to win a copy. Note: This post contains affiliates. 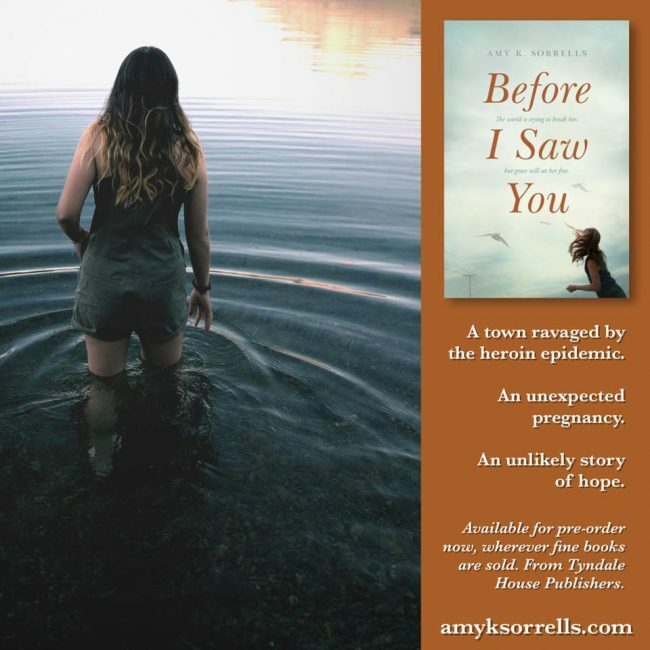 Amy Sorrells, author of book Before I Saw You, shares the inspiration behind her new book. If the emerald ash borer beetles haven’t reached your state yet, count it a blessing. Researchers aren’t positive, but they suspect a barge carrying international cargo with bug-infested pallets inadvertently introduced the emerald ash borer to North America several years back. At first, the bugs claimed acres of trees in Michigan. But soon, the damage extended exponentially. The toll on the ash trees was quick and devastating and continues still today. Some say ash trees will eventually become extinct in North America, but I hope they are wrong. 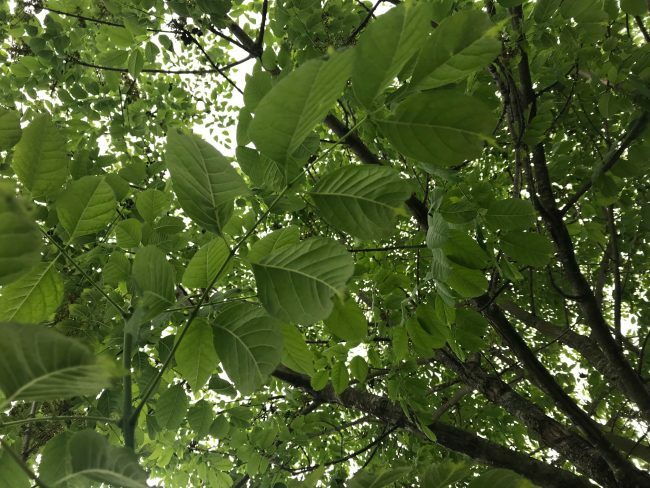 Scientists are beginning to discover treatments to combat the insects, and the ash tree in our front yard is one example of their success. 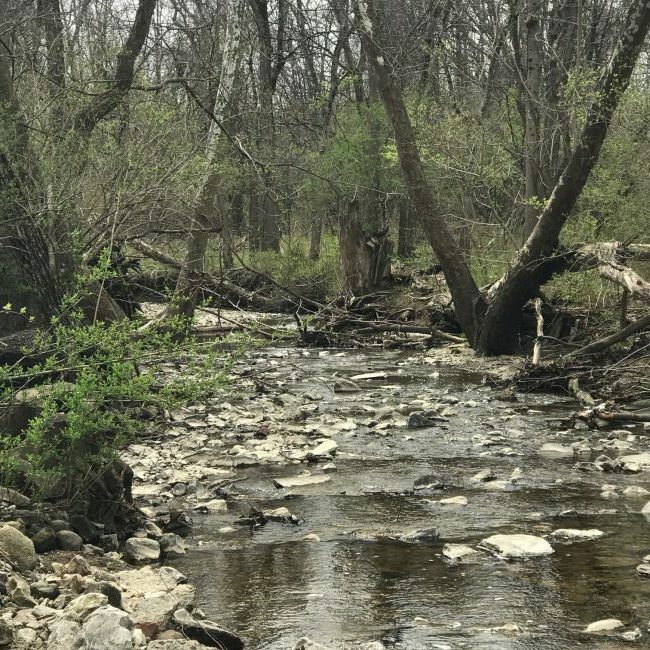 As an author who finds much of the inspiration for my stories from nature, I felt like the demise of the ash trees was a perfect parallel to the opioid epidemic sweeping the nation. As with many epidemics, the damage starts small and insignificant. But once it starts it attacks often the most innocent, and combatting the spread feels insurmountable. In addition, I felt like the opioid epidemic and the metaphor of the ash trees provided useful parallels to protagonist Jaycee Givens’ story, loosely based on Moses’ birth mom, Jochebed, and the threat she must have felt to set her sweet baby into the Nile River thousands of years ago. As a hospital-based nurse, I care for opioid-addicted newborns and adults from every race and socioeconomic level. Not a day goes by that I don’t encounter someone whose life has been annihilated from the drug. It is heartbreaking, indeed. Maybe it’s a stretch for readers to see how these three things worked together in my brain to create a story, but somehow they did. I am constantly turning to nature, whether in my backyard or a hike in a state park, to comfort and inspire my heart. I think I owe much of my affinity for infusing my stories with nature to authors I loved from the earliest of ages, writers like Beatrix Potter and James Harriott, books like Frog and Toad and Brer Rabbit, a collection of Richard Adams’ favorite animal stories and his beloved novel, Watership Down, and later books by authors like Gene Stratton Porter, Wendell Berry, Annie Dillard, and Barbara Kingsolver. From stories of animals to the miraculous, four-generation migration of the monarch butterfly each year, the evidence of the Lord all around is mesmerizing. Whether plant or creature, that any of us survive is a testimony to the fact that if God created all this, He’s got hold of each of us in marvelously intricate ways as well. Survival—which is essentially hope in the midst of hard, if not impossible circumstances—is the undercurrent of all my books. I love how the Bible is full of verses that attest to the glory of God in His creation, such as Colossians 1:16-17 (ESV), “For by him all things were created, in heaven and on earth, visible and invisible…and in him all things hold together.” And Psalm 19:1 (ESV), “The heavens declare the glory of God, and the sky above proclaims his handiwork.” And on a more intimate level, there are verses like Psalm 91:4, “He will cover you with his pinions, and under his wings, you will find refuge,” and Psalm 10:29 (ESV), “…are not two sparrows sold for a penny? 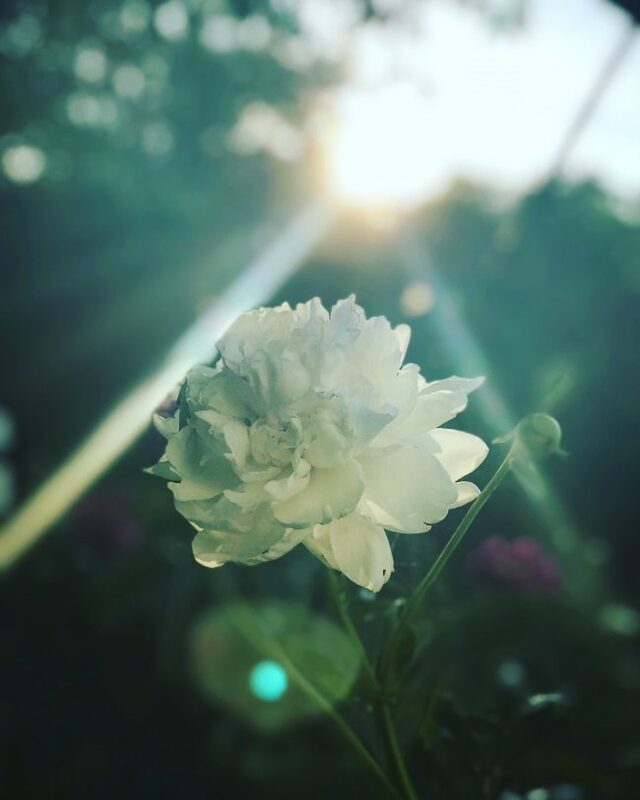 And not one of them will fall to the ground apart from your Father.” In fact, the Bible begins and ends in a garden, and so no wonder we can find peace and renewal when we take time to be still in the midst of His creation. From the skies to the sparrows, we are His and we are held. How wonderful is that? What a story we all have to tell! 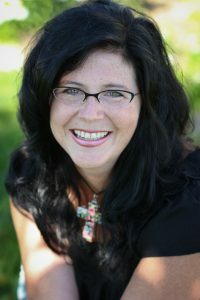 A long-time believer in the power of story to change lives, Amy Sorrells is an award-winning author and columnist, as well as a registered nurse at a busy hospital. 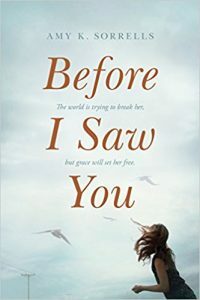 Before I Saw You was inspired in part by her work with newborn and adult victims of the opioid epidemic, as well as the story of Moses’ birth mother, Jochebed. She lives near the countryside in central Indiana with her husband and three sons. When she’s not writing, she loves doting on her husband, three young adult sons, and their golden retrievers. If there’s leftover time after that, she enjoys up-cycling, gardening, and reading.